An Eau Claire Republican with a multifaceted background now seeks to add state legislator to her resume. 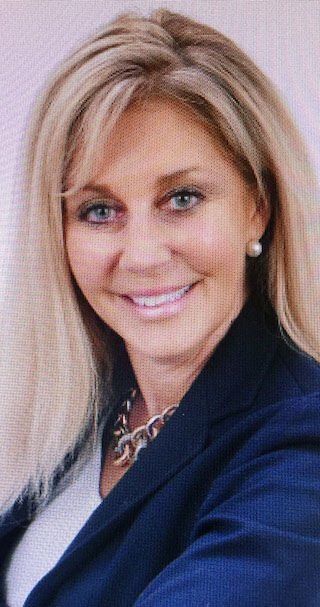 Echo Reardon, 55, recently announced her candidacy in the 91st Assembly District. She was the only Republican to file nomination papers to run in the 91st District, which consists of most of the city of Eau Claire, and faced no opposition in last week’s partisan primary. Reardon will face Eau Claire resident Jodi Emerson, who emerged from a four-way Democratic primary, in the Nov. 6 general election. The winner will succeed Rep. Dana Wachs, D-Eau Claire, who did not seek re-election. Reardon grew up on an Illinois family farm and owned her own farm, where she raised livestock and crops, for several years. She still has an ownership interest in the family farm. Reardon said she also ran a printing company for seven years, holds her Illinois real estate license and currently is an independent health care contractor providing nurse anesthetist services. She said in a news release her campaign will focus on bringing jobs to the area, providing clean energy, developing improved infrastructure, addressing health care and social issues, and strengthening economic growth, education and school safety. “Now more than ever, Wisconsin needs to elect a proven leader with common-sense solutions while keeping Wisconsin values strongly rooted,” Reardon said in the release. She indicated she believes the engine of economic growth lies in the business sector. Reardon holds a bachelor’s degree in nursing from the Mennonite College of Nursing at Illinois State University, a master’s degree in nursing from Bradley University and a master’s degree in finance from the University of Miami.